A new Metro version of Firefox is finally coming to Windows 8, more than a year after Mozilla first floated the new browser. Mozilla’s Firefox team has pegged 10 December as the release date for the first iteration of the browser to support Microsoft’s boxy, fondleable interface. Versions of Firefox 26 with unfinished Metro capabilities will be made available through the Aurora development channel between now and December. The browser is for Windows 8 running on regular desktops and Microsoft Surface fondleslabs. 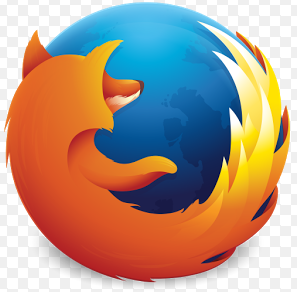 This plan first emerged at a meeting of Mozilla’s Firefox planning team on Wednesday. Mozilla had earlier released a preview edition of Firefox for Windows 8's with Metro interface in October, but the second foot hadn’t dropped on a final release. A December release date now puts the Metro-capable version of Firefox onto the virtual shelves after Microsoft’s delivery of Windows 8.1 for the rest of desktop users on October 17. Mobile phone and tablet users have to wait an extra 24 hours for their Win 8.1 fix.